On the 7 month anniversary of Hurricane Maria, Puerto Rican communities held rallies across the country and pressured elected officials to support the housing needs of displaced or homeless families, many of whom are facing eviction or the expiration of their FEMA hotel vouchers, leaving families and students with nowhere to go. On April 19 and 20, community-based organizations including Make the Roads from New Jersey, Connecticut, New York, and Pennsylvania, New York Communities for Change and Organize Florida hosted press conferences, rallies, and lawmaker office visits to push FEMA to extend aid to displaced families and press local governments to provide resettlement support including housing. Thousands of Puerto Rican families came to the United States seeking shelter after Hurricane María destroyed tens of thousands of homes on the island, and many others are still fleeing as the humanitarian crisis worsens. Many of those families now on the mainland are still struggling to find a home and are still waiting for the island to recover. 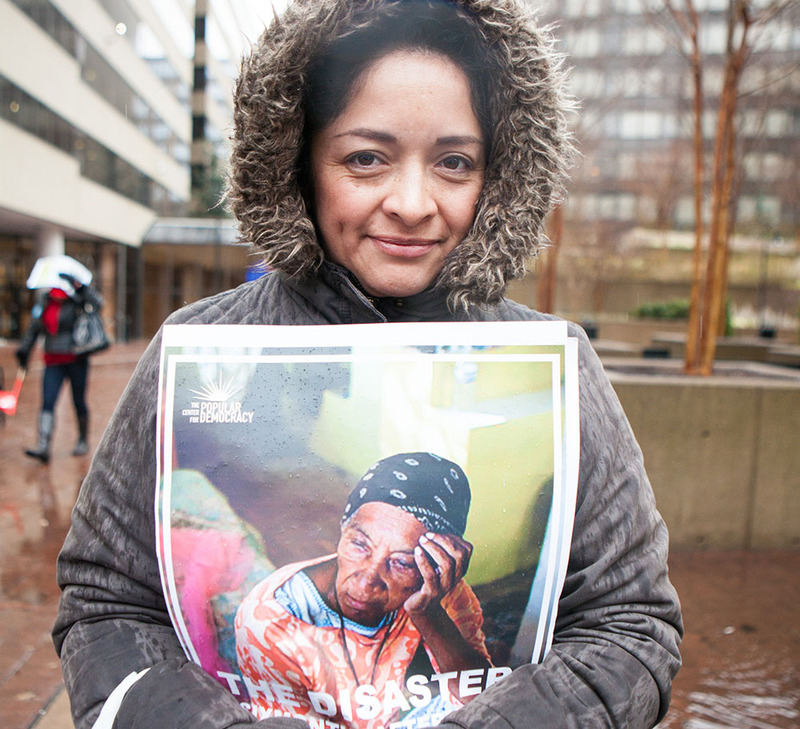 Many have nowhere to go and FEMA hotel vouchers are about to expire for hundreds of families. FEMA has failed these families by threatening to cut funding for housing and providing little to no support for these families to relocate. At the same time, states like Connecticut and New Jersey have introduced legislation to support families, including funding for housing and legislation condemning the foreclosure of homes on the island. Groups will advocate for these and other states to expand and introduce measures to assist Puerto Rican families fleeing the humanitarian crisis.